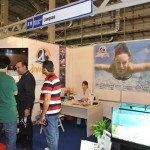 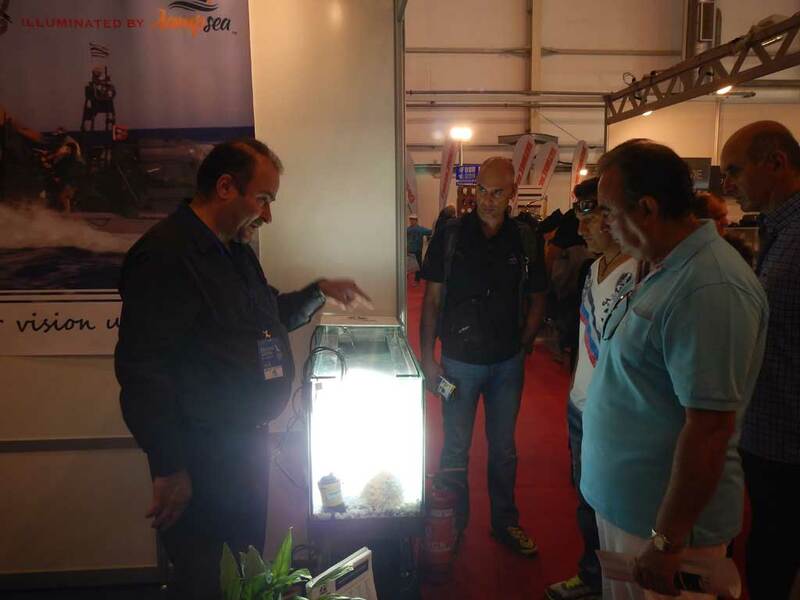 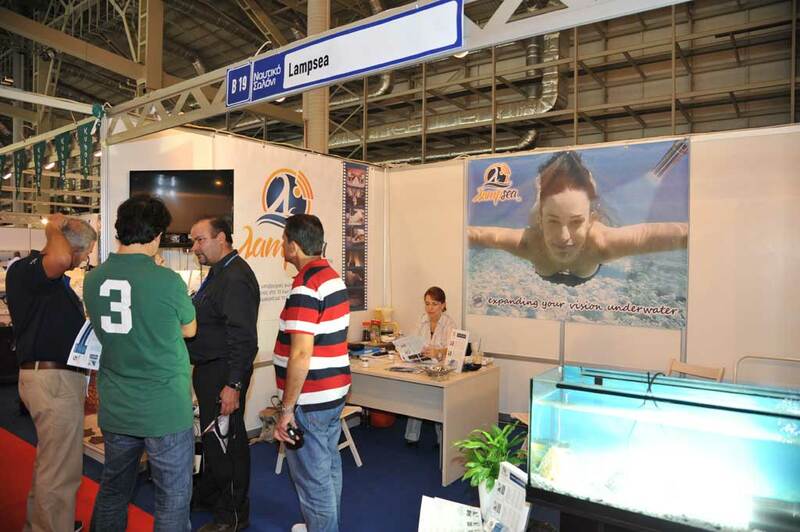 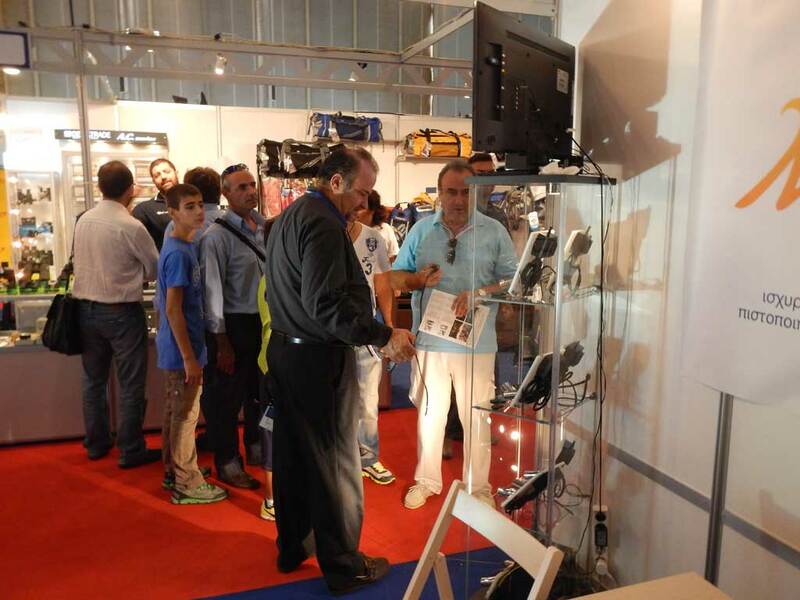 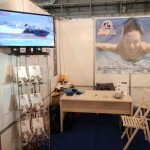 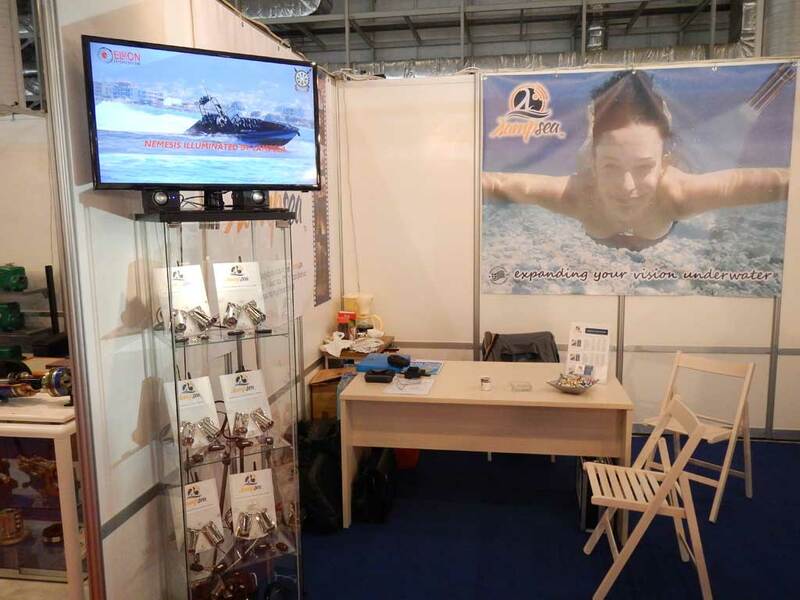 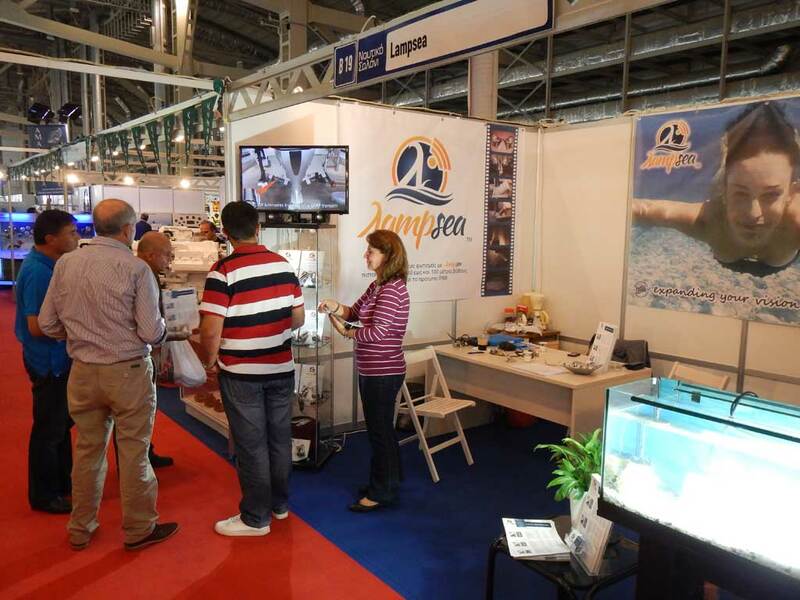 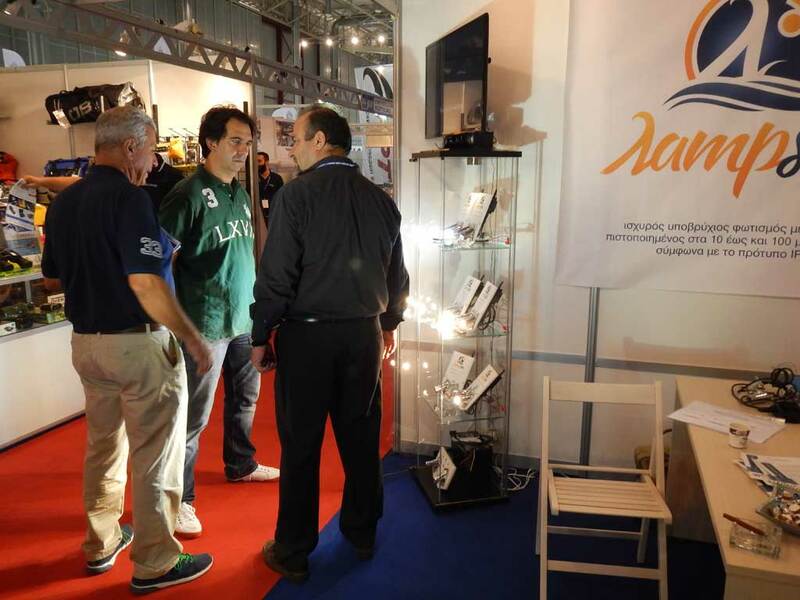 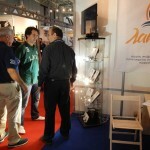 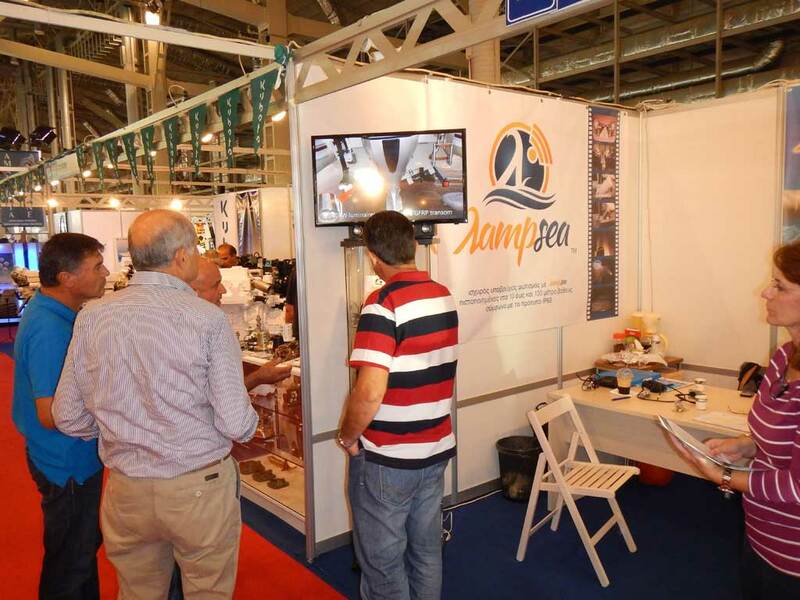 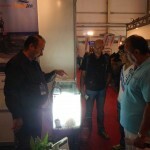 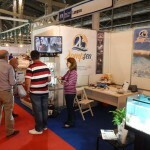 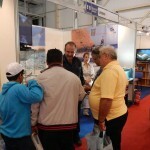 Continuing our successful presence at Posidonia 2014 we could not be missing from the Athens Boat Show 2014 where we had the opportunity to present both existing models, our strong underwater LED luminaires and our new powerful marine LED spotlights for use above water as well. 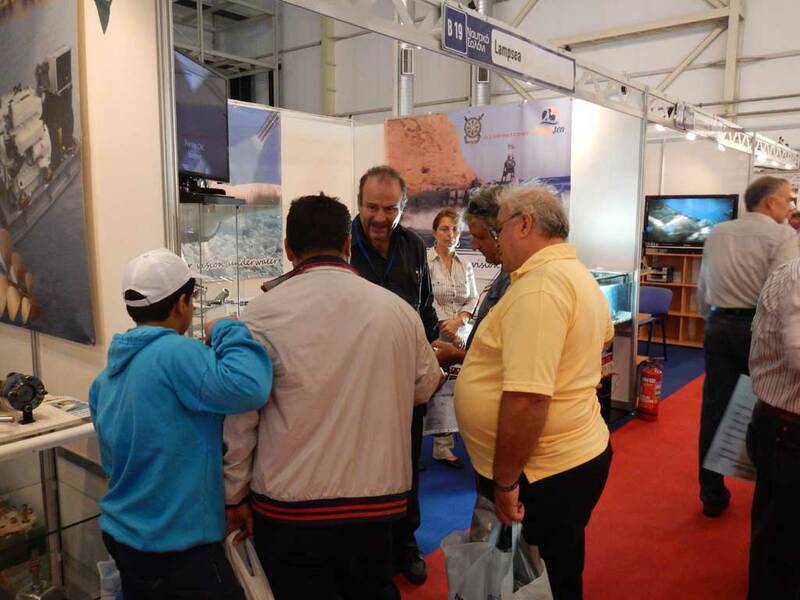 Dynamic partnerships with major construction companies Elmon, manufacturer of NEMESIS and importers like Labea Yachting were presented at our stand which impressed all our valued guests. 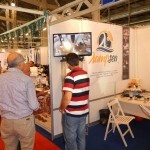 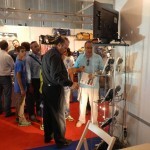 We continue our innovative creations with courage and boldness which we derive from our clientele.